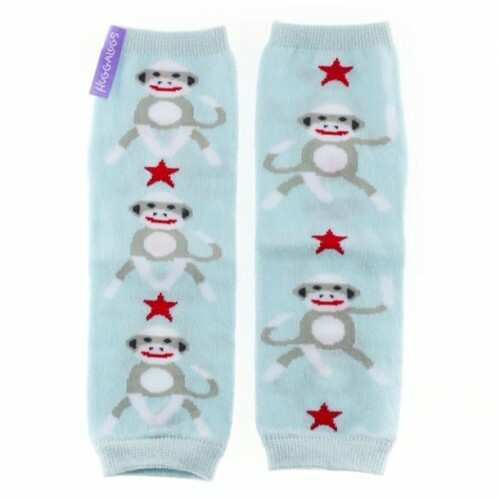 Retro fun with our playful sock monkies on a soft blue ground. 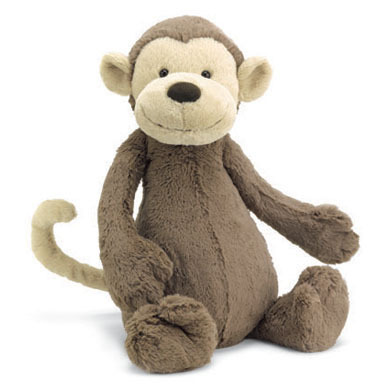 Be sure to add the matching monkey hat...SO Cute!! Gift boxed, ready for gift giving!